Get it on the good foot! 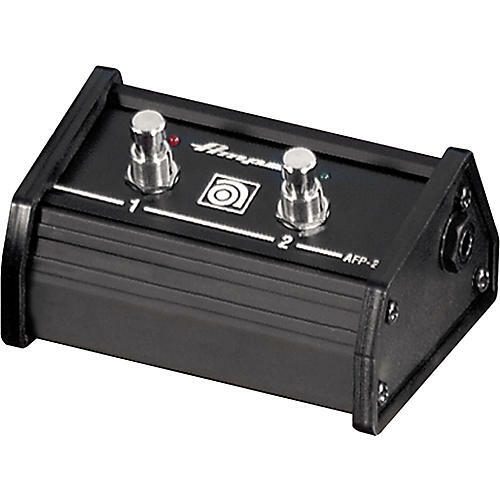 Get your Ampeg under foot control. Order today!